Looking for Engagement Gifts? 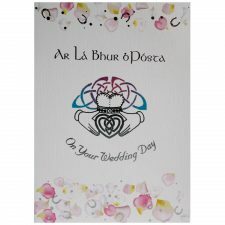 This is a lovely sentimental Engagement Poem in a Claddagh frame. 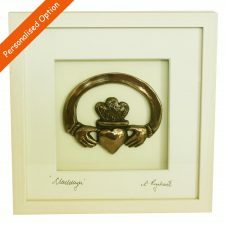 Claddagh is the Irish symbol of ‘Love, Loyalty and Friendship’, read my blog about the Claddagh. 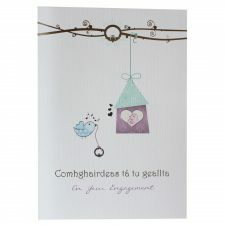 Beautiful Engagement Gifts, made in Ireland. 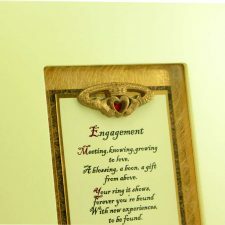 This Engagement frame can be hung or free standing.